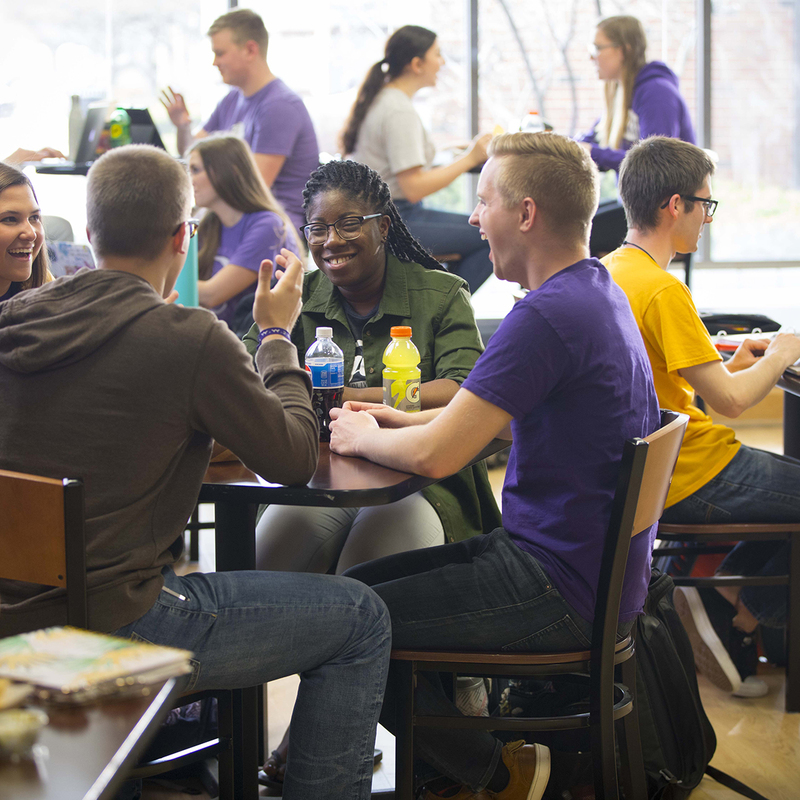 As one of the nation’s top Christian universities, Olivet Nazarene University has strived to provide education with a Christian purpose since 1907. 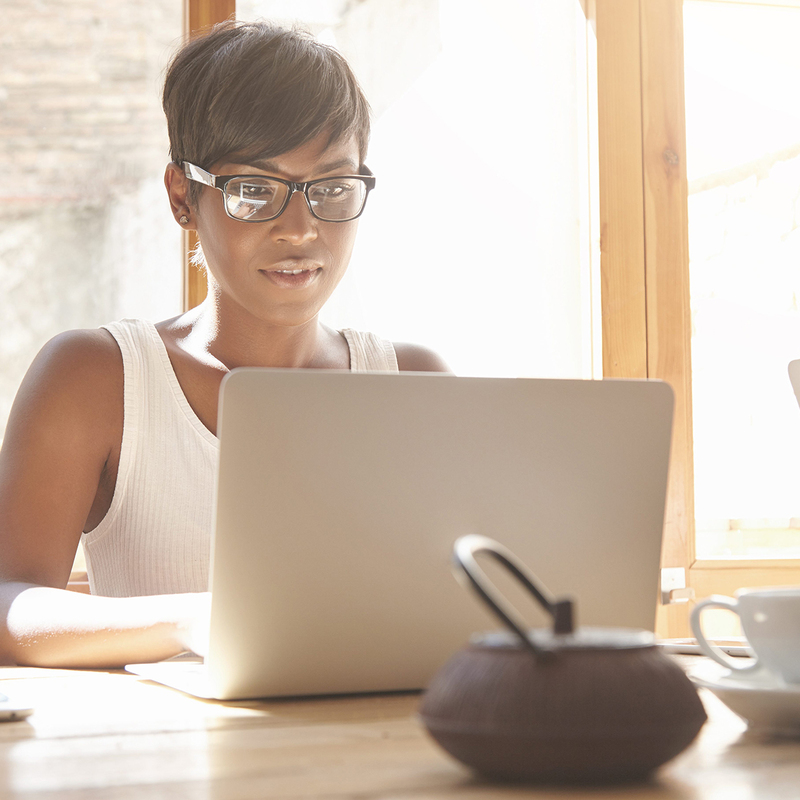 With more than 30 programs, we offer online graduate, undergraduate, and professional development programs to meet the challenges of today's workplace. Whether you want an academic degree or just want to advance your career, Olivet is the right place to start. We believe education helps with more than just a career. It makes you a better person and a greater contribution to your community. It makes you a better you. You know where you are. Now let’s discover where you’ll go. Olivet can provide you with top-of-the-line, accredited programs that can help you achieve your educational and professional goals. You can join more than 14,000 alumni who are now using their Olivet education to make a difference in their communities in the areas of business, education, nursing, and theology. Olivet Online provides a wide range of highly respected programs that are recognized in the industry for preparing students to compete in the job market and our constantly changing world. Olivet has become a leader in the Christian non-traditional learning environment, and the online campus provides the opportunity for growing numbers of individuals to access Olivet programming. My professors had all been in the field. They had experienced students. They had experienced principalship. They knew and could bring stories that some of us [students] had not experienced yet. It's important that your professors push you and not allow you to become complacent to make sure that your are the best that you can be.